What Detox Can Do to Your Liver? 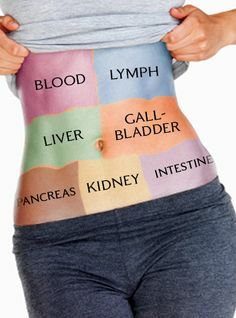 The liver is one of the most essential parts of our body. Also, it is the biggest glandular organ in the body and has several functions. 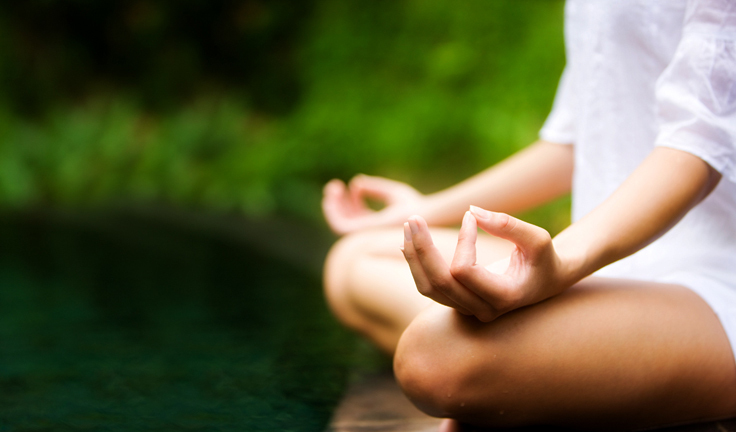 Its primary role is to release harmful toxin and substances that is inside the body. Furthermore, the liver produces bile (a substance needed to digest fats), stores vitamins and more. So, without a healthy liver, there’s no way a a person can live for a long time. Since our existence, we have consumed many harmful substances and are increasing until now. However, the good news is that there are so many ways of taking care of our liver. Among the best natural therapies that are effective to maintain the liver function, detox is maybe the prime method to bring back the natural function of take care our liver. But how can it be helpful to our body and the liver itself? 1. Liver detox is the best way to reduce weight. 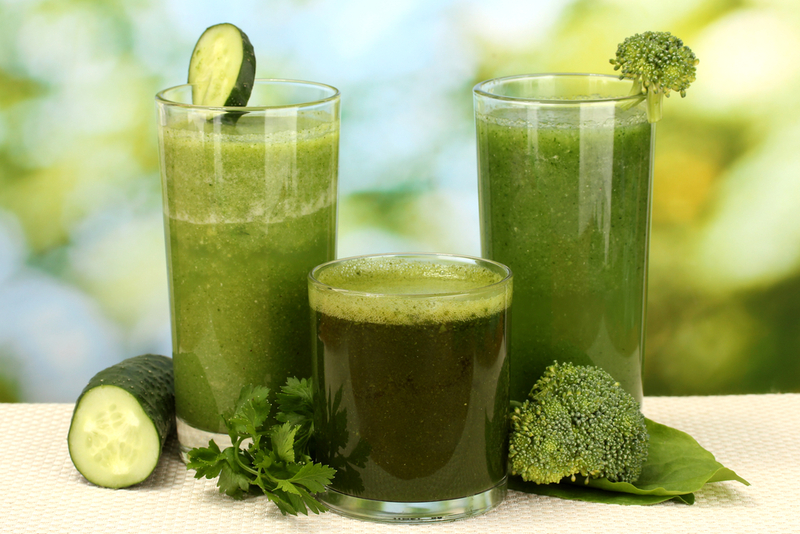 Essentially, detox keeps you aware of the foods and drinks that you are going to consume. On the other hand, it forbids your mind to ingest foods that are not good elements to help cleanse the body. Most of the time, detoxification includes water and fruits that is why it can help you in losing weight. 2. Liver Cleansing helps you get rid of unwanted liver stones. When liver stones crowd inside the body, you are consuming foods that contain a lot of cholesterol (which we know is bad for the health). When it is not prevented, it will harden and become crystalline stones which are more difficult to get.